Design your seal right the first time. 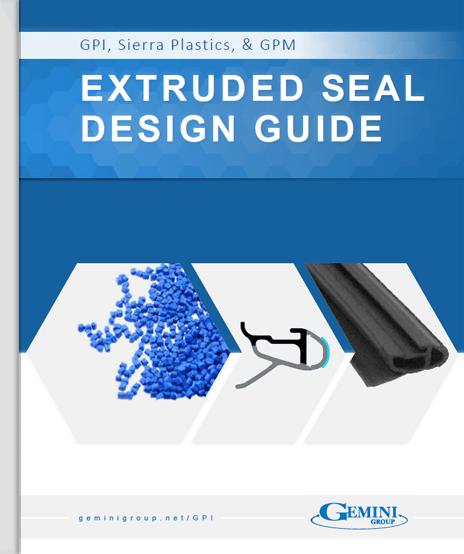 Learn the guidelines for designing extruded seals and weather stripping — from the perspective of an experienced extruder. Simply fill out the form below and we’ll send a link to your inbox immediately! Seal Design: Minimal Changes, Minimal Headaches. What does every good seal design have in common? What are the constraints of the extrusion process? Gemini is proud to present to you the cumulation of over 45 years of experience in extrusion. We’ve helped thousands of automotive engineers just like you with seal design – and this guide truly is the next best thing to working directly with our seals team. So, what are you waiting for? Dive in!